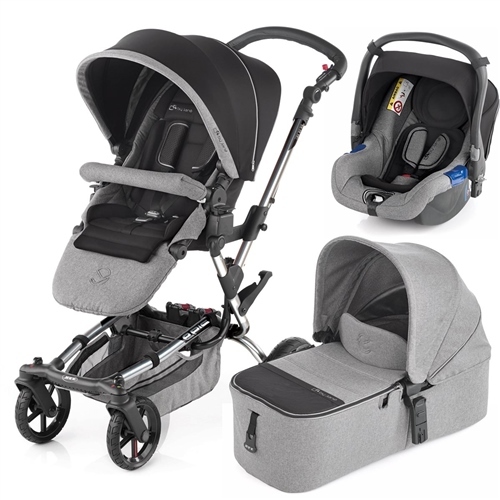 Brill, robust, light, easy fold, sporty structure, excellent wheels,good quality materials. Jane isn't known too much in the Uk but it's an excellent brand that has been going for years. We are from Barcelona and it's considered one of the best. They are always practical and think of details that help the mother/father when out and about either in the city or out in mountain. So happy with product! Was worried about ordering such a large item, but I shouldn't have been, the service was perfect. It arrived within a couple of days, exactly as described. An absolute bargain, very, very happy! Very comfortable and easy to manage!I love it! fantastic customer service and speedy delivery.